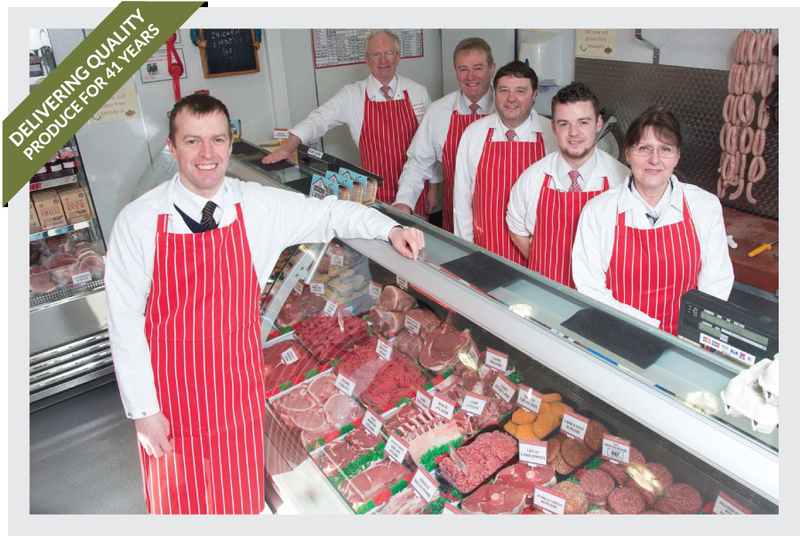 We’re all about traditional butchery, high quality British meat and the very best in value and customer service. These are the principles established by David Ingham back in 1973 when he opened the first Ingham’s Butchers shop in the Lancashire village of Foulridge; principles which still underpin today’s business and which are demonstrated through our trained butchery staff, constantly evolving choice of high quality meat products and our absolute commitment to making it easy for our customers to enjoy the best cuts of meat. Our buyer travels to mainly local markets to source only the best British meats which come with full provenance for your peace of mind. Meats which are prepared by our traditionally trained staff to provide the beautiful, mouth watering cuts you will find throughout our website. Beef which is aged to further enhance its flavour and your own dining experience! We take this same attention to quality into our homemade meat products, all of which are made by us on the premises using only the best ingredients. Products which include sausages, burgers and our popular and extremely successful selection of homemade pies. Our high quality meats and attention to detail put us right at the top of the butchery trade, but what really sets us apart is our service. 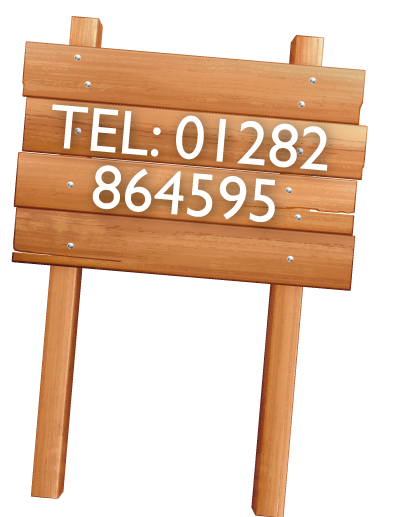 Over forty years of working as a family business have taught us the very real value of customer service, and whether you’re buying from us over the counter or on-line, you can be sure that you will not find a better service anywhere.